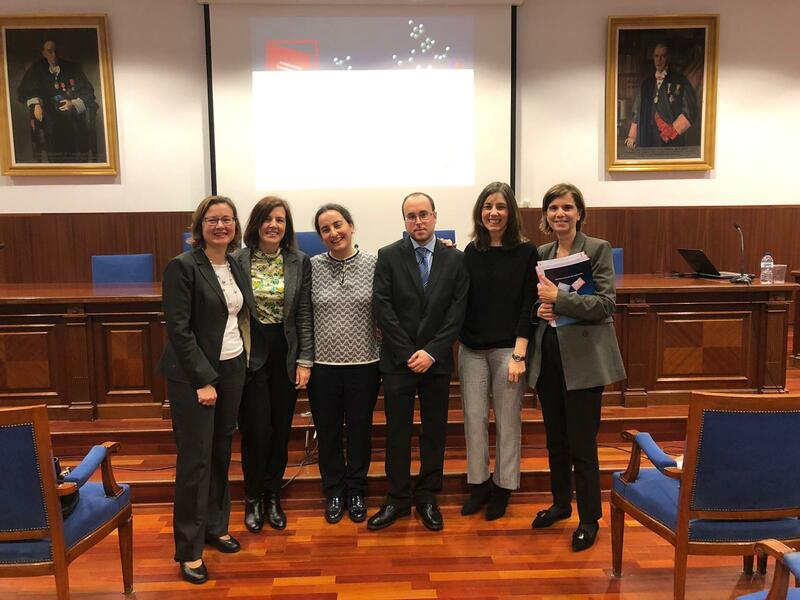 Last March 15th, Isaac had the Defense of his Doctoral Thesis and he did it excellent! We wish all the best Dr. Sonsona. Thank you very much!